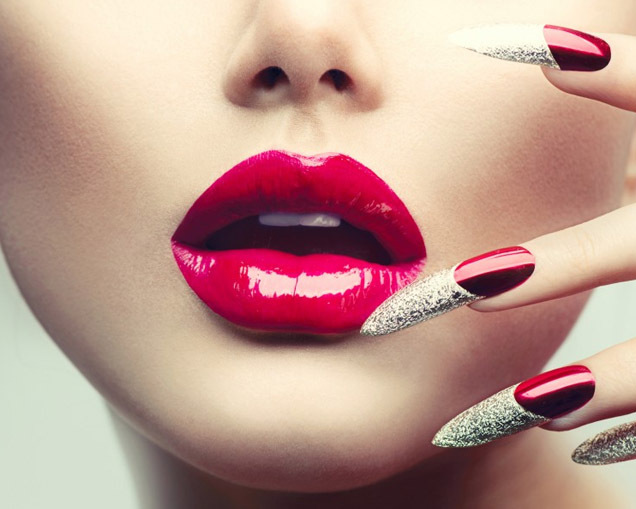 Nail enhancements are an increasingly popular treatment within the professional beauty industry. The last few years have seen the introduction of UV gel systems which can be used to provide natural looking overlays or enhancements. UV gel nails are perfect for clients who are looking for a longer lasting nail treatment than a manicure as they can last for as long as three weeks. Clients will need to return to the salon to have these removed or infilled, guaranteeing you repeat bookings. Our Gel Nails course covers how to complete gel overlays and extensions as well as the maintenance, repair and removal of the treatment in order to provide a full gel nails service. It also includes detailed technique modules which show you how to apply gel nails. The course is beautifully written and accompanied by images, video clips and a voiceover to give you the best possible learning experience. Our Gel Nails course covers how to complete gel overlays and extensions as well as the maintenance, repair and removal of the treatment in order to provide a full gel nails service. The course also shows you how to adapt your treatment to suit varying clients’ needs. Resources with clear diagrams, images, video clips and voice over are included to give you the best possible learning experience. Reception, consultation and aftercare guidance is covered as well as contra-indications to treatment. The course includes online theory as well as a practical training session at a location of your choice, designed to give you the confidence and ability to offer a full gel nails treatment.